Yes! Kiyonna has $40 dresses for Black Friday. Need I really say more? Go, shop, get great dresses! ModCloth’s Mystery Deal of the Day is back!!! 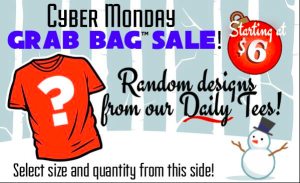 The ModCloth mystery offer of the day is back! Every day they run a different deal and today it is 20% off all dresses. Last year I got some absolute great deals so I have been waiting for these sales! Today’s deal is 20% off all dresses. These are some of the ones I am looking at! Remember, this discount is on top of the dresses that are already on sale! The Artisan Iced Tea Dress in Lavender is only $14.99 before the 20% discount! 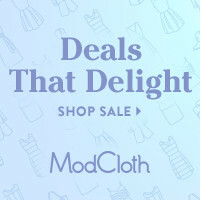 Any deals you are looking to pick up at ModCloth? **Update 11/17 The Deal of the Day os over for now but they are going to a 25% off select styles from now (10am pst 11/17) until Friday (11/21 10am pst). Win a $50 Gift Certificate from ModCloth! With the weather changing and spring/summer events ramping up, I am looking to freshen up my wardrobe! And ModCloth understands that! They are giving away a $50 gift certificate just for sharing your spring clothes. Share your spring style with ModCloth’s ‘Spring-Time to Shine’ Contest, and you could win a $50 gift cerfiticate! Entering is simple — just snap a photo of yourself in your freshest spring ensemble and upload to the Style Gallery. Outfits do not need to feature ModCloth (although it is encouraged! ), and users can submit as many entries as their hearts desire. Two winners will be chosen and featured by ModCloth. This contest is open to both domestic and international applications through 1 p.m. PT on 4/28. Please see their blog for more details. Good luck! 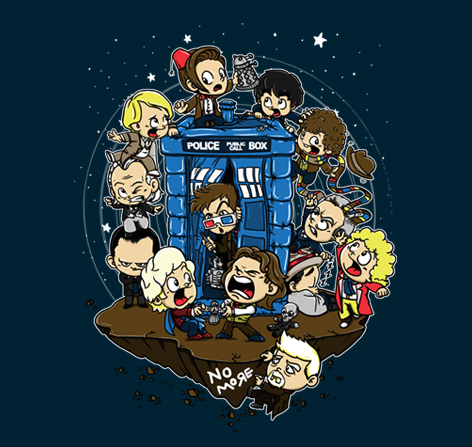 Once again TeeFury has some fabulous Doctor Who tees!!!! Just $11 each so you can get both. 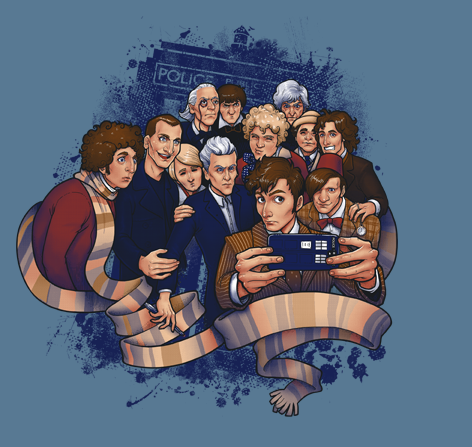 First up in this battle is NerdDad’s choice, Doctor Selfie. 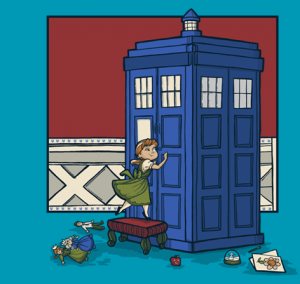 That is up against the super cute Let’s Play Doctor. So which one is your favorite? At $11, I am not sure you have to choose;). And for all you Karen Hallion fans, they are featuring her work in the gallery! 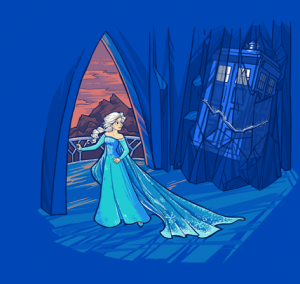 You can get a bunch of her shirts at $18. 5 for 50% Off at ModCloth! 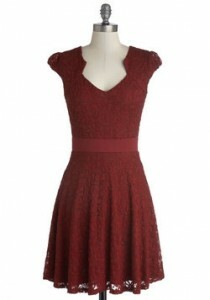 For 2 more days ModCloth has a phenomenal sale going! Each day (well, today and tomorrow) they will have 5 New Styles 50% off. 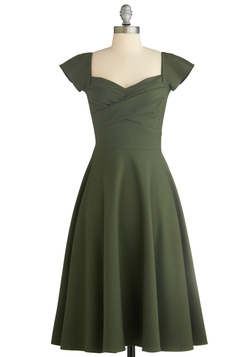 This gorgeous Winery Wedding Dress is what I am buying today for only $26.99. 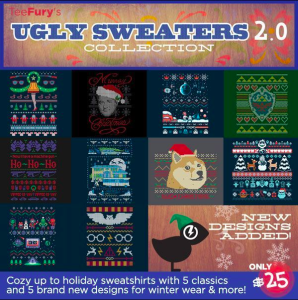 They have it in sizes small all the way up to 4X! There are also shoes, shirts and even an iPad cover today. And who knows what they will have tomorrow?